Debra Kricensky of St. Louis County and Sally Morgan, owner of SOS: Simple Organized Solutions LLC talk about strategies to help hoarders. 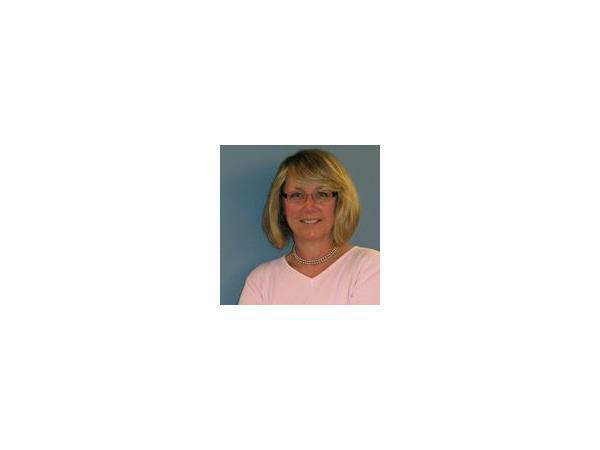 Ms. Kricensky has been working for St. Louis County for 7 ½ years as a Resource Coordinator for the Problem Properties Unit (PPU). She works with individuals who have property maintenance violations, some of which are caused by hoarding for 14 years. 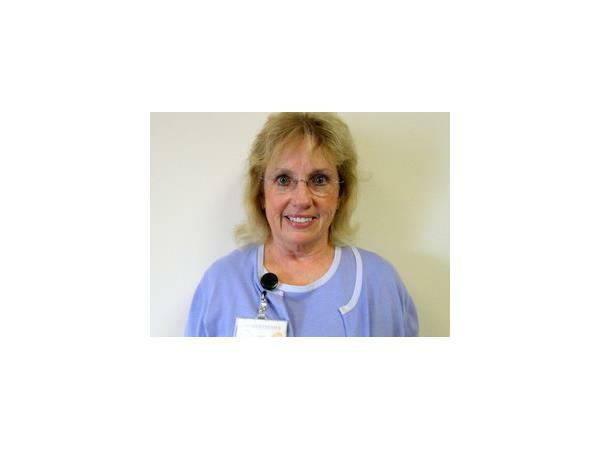 Sally has helped family members, friends, and co-workers clear their clutter and organize their time and spaces. Immediately after transforming their spaces, she noticed a sense of calm about them. They could think clearly and achieve goals that were not within reach because of the clutter.